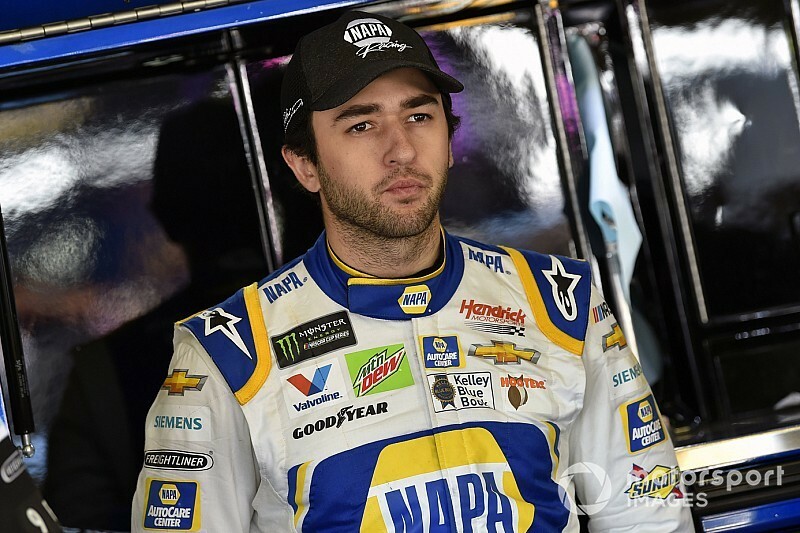 Chase Elliott is the next, best hope for Chevrolet to pick up its first NASCAR Cup Series victory of the 2019 season. Elliott is also Team Chevy’s most recent winner in the series with his victory at Kansas on Oct. 21 of last year – an 11-race winless streak for the manufacturer. Elliott broke Hendrick Motorsports’ 37-race winless streak with his first career Cup victory last August at Watkins Glen (N.Y.) International and finds himself in excellent position to give the organization its first win of the new season as well. The 23-year-old son of NASCAR Hall of Famer Bill Elliott starts Sunday’s Food City 500 at Bristol (Tenn.) Motor Speedway from the pole and has led laps in the last two races, including a second-place finish at Martinsville, Va., two weeks ago. “I definitely think when you run good or have good Fridays or good Sundays, I think that’s a product of hard work, regardless of how you get to that point,” Elliott said. “It doesn’t happen by slacking off and being lazy, that’s for sure. Elliott has a solid record at Bristol in his relatively short Cup series career. 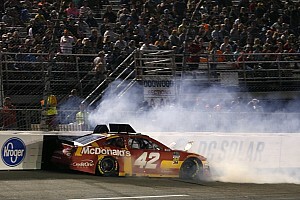 In six career starts, he has two top-five finishes, including a third last August in a race in which he led 112 laps. So far this season, Elliott has been the most consistent HMS driver and is highest in the series standings (ninth). But in recent weeks, his teammates have started to pick up speed. Last weekend, Jimmie Johnson won the pole at Texas while William Byron is starting second for the second consecutive race. Asked if he felt he was close to picking up a win, Elliott said, “I’d like to think so. I certainly felt like we were close in Martinsville. We were in contention there which is great. Not as great as winning, or getting the job done. That was a good event. That was by far our best event of the year. “Hopefully, we can carry some of that here and give ourselves a chance on Sunday. It was 500 laps at Martinsville, and same here and it’s a long time and a lot can happen. If we execute and do our job and get our car driving good, I think we can have a chance on Sunday.